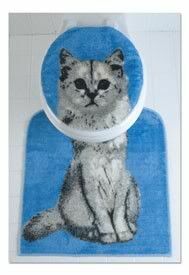 The perfect gift for the cat lady in your life...? 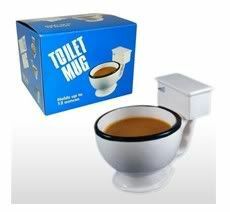 Then again, the "toilet mug" coffee seat cover one isn't really any better. OMG I love them both! those are GREAT!!!! !